STARKVILLE, Miss. -- The 2018 Mississippi State University Row Crop Short Course will feature speakers from seven states covering topics ranging from nematode management in cotton and soybeans to the potential effects of new tariffs on the state’s agricultural industry.  The MSU Extension Service and Mississippi Agricultural and Forestry Experiment Station will host the course at the Cotton Mill Conference Center in Starkville Dec. 3-5. 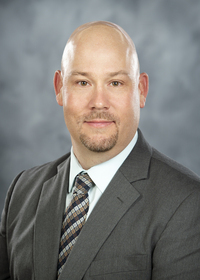 Other topics will include peanut weed control, off-target movement of herbicides, fertilizer requirements for profitable crop production and the economic outlook of row crops in 2019. 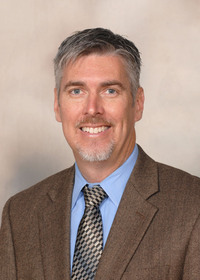 Speakers include growers, industry specialists and row crop specialists from MSU, Purdue University, Louisiana State University, the University of Arkansas, the University of Georgia and the University of Tennessee. 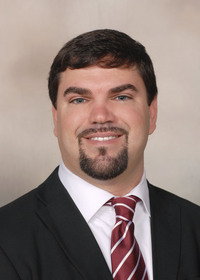 The featured speaker on Dec. 4 will be Mississippi Commissioner of Agriculture Andy Gipson. The Row Crop Short Course was initiated in 1983 as the Cotton Short Course. The program was expanded in 2009 to accommodate growers of other row crops. More than 670 people attended the event in 2017. The course offers Certified Crop Adviser continuing education units in pest, crop nutrient, and soil and water management. Pesticide applicator recertification credits are also available, along with consultant license renewals in entomology, plant pathology and weed control. The conference center is located at 100 Mercantile Lane in Starkville. Mississippi State University is an equal opportunity institution. For disability accommodation, please contact Kathy Johnson at 662-325-2701 or kjohnson@pss.msstate.edu.